Centre-back Michael Hector has urged the Owls to finish the 2018/19 campaign on a positive note. 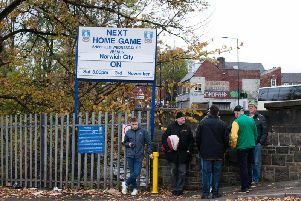 Spirit, determination and togetherness has been at the heart of Sheffield Wednesday's renaissance this calendar year. 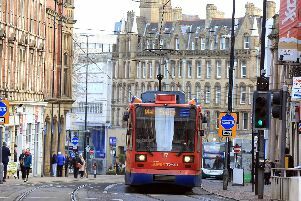 Football fans heading to the match between Sheffield Wednesday and Bristol City on Monday have been advised there will be no tram services to the ground. 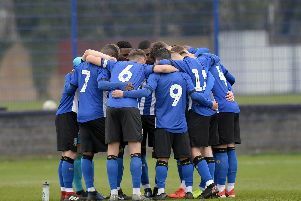 Sheffield Wednesday’s under-18s were crowned Professional Development League North division champions with a 1-1 draw against Sheffield United on Saturday afternoon. 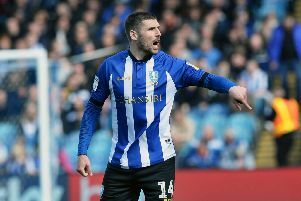 Steve Bruce says he is short on choice for midfielders as Sheffield Wednesday enter the final three games of the season with an injury ravaged rank of middle men. 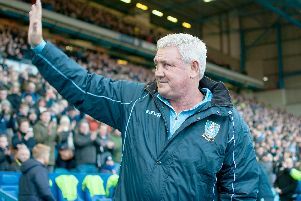 Steve Bruce, the Owls boss, is likely to field a much-changed side when they welcome play-off chasing Bristol City to Hillsborough tomorrow. 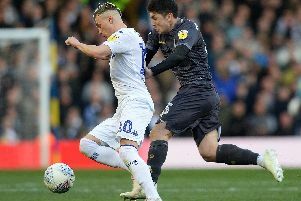 When he is in full flight, Fernando Forestieri is a defender's nightmare. Furious boss Steve Bruce slammed referee Geoff Eltringham after Sheffield Wednesday's controversial draw away to Championship leaders Norwich City. Sheffield Wednesday boss Steve Bruce has revealed that midfielder Sam Hutchinson is likely to miss the remainder of the season after he sustained a hamstring injury against Norwich City. 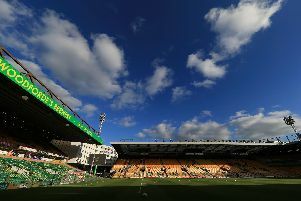 As a player, Steve Bruce enjoyed plenty of good times at Carrow Road. 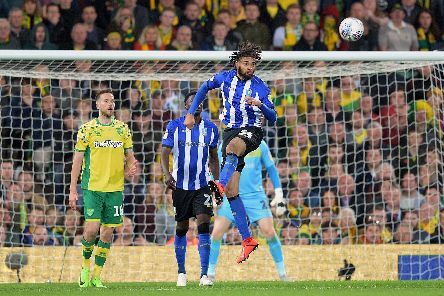 Sheffield Wednesday were pegged back late on in a thrilling match against Norwich City in Friday night’s Championship clash at Carrow Road. 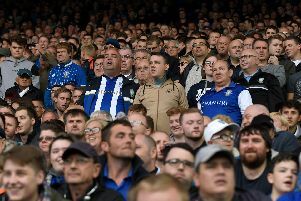 Sheffield Wednesday fell foul of a cruel last minute equaliser against Norwich City at Carrow Road in Good Friday’s evening kick off in the Championship. 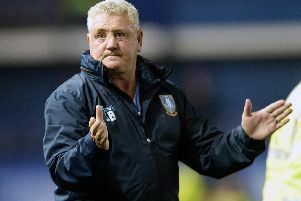 Sheffield Wednesday chief Steve Bruce has shuffled his pack for the trip to Championship table-toppers Norwich City, making four changes to his starting line-up. 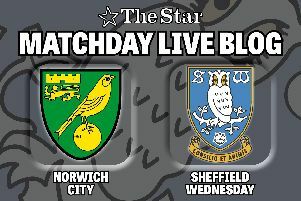 Sheffield Wednesday play Norwich City at Carrow Road in this evening’s Championship match. 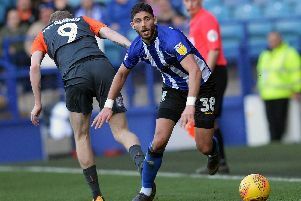 Attacking full-back Achraf Lazaar has thanked Wednesday's fans for their unwavering support during his injury lay-off. 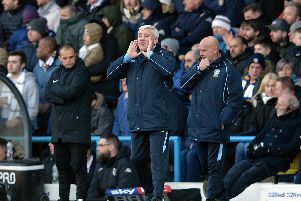 Steve Bruce, the Sheffield Wednesday boss, has confirmed he will hold talks with chairman Dejphon Chansiri next week to outline his plans for the future. 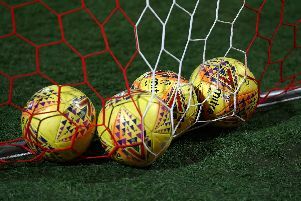 There's nothing better than seeing the ball hit the back of the net, but some players have to wait longer than others to get their names on the score sheet. Every Championship club is in action on Good Friday - with plenty still to unfold at the top and bottom of the table. It is a line Steve Bruce has trotted out multiple times over the past two decades in football management.